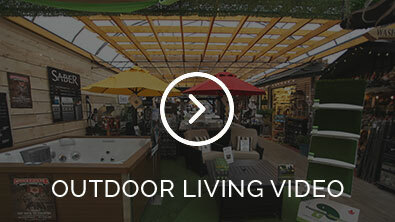 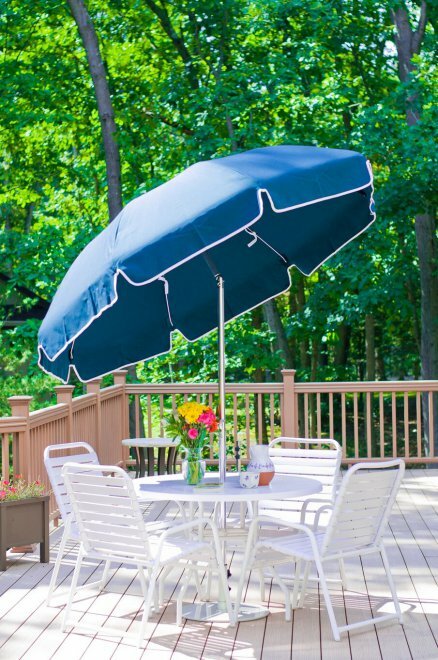 A high quality umbrella from Art Knapp Outdoor adds comfort and style to your patio. 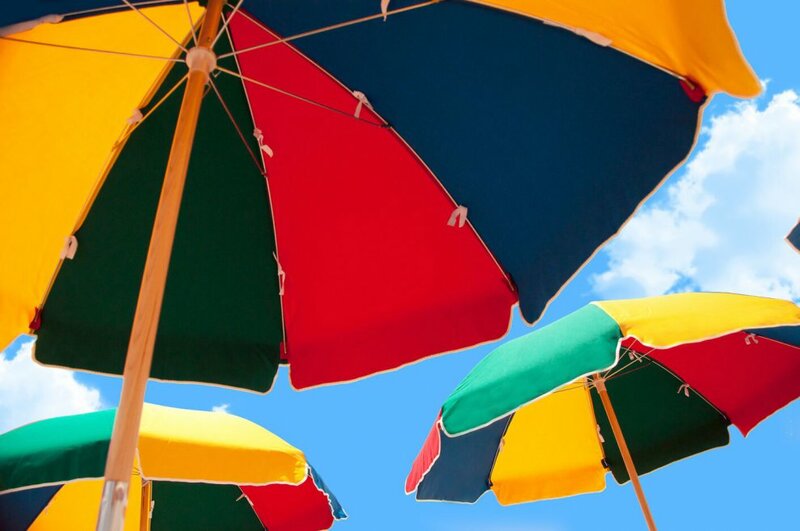 Frankford Umbrellas have been around for more than 100 years. 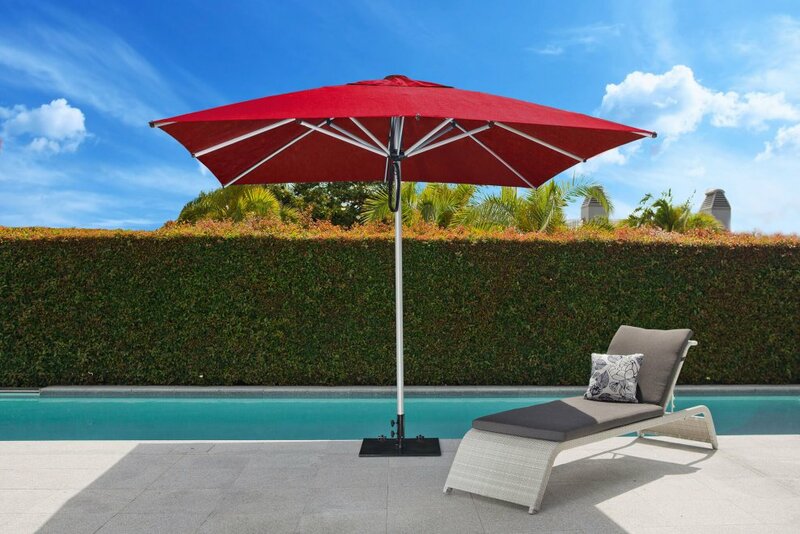 They combine durability and design to manufacture a product made from high grade materials that last a long time and don’t go out of style. 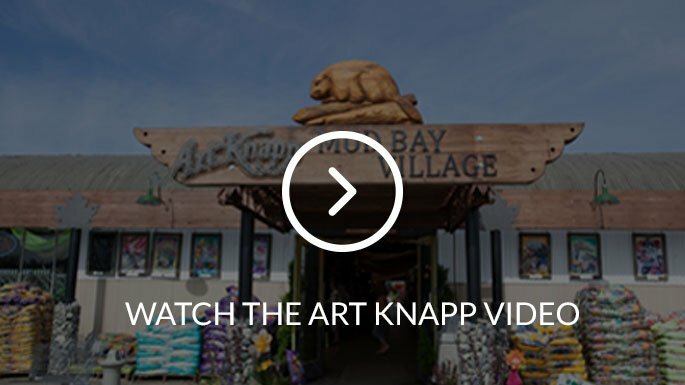 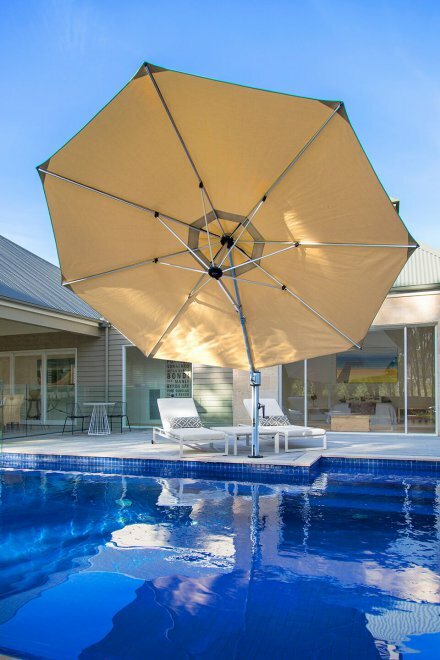 Art Knapp Outdoor is the exclusive local supplier of these finely crafted umbrellas that are tailor made to suit the whims of our West Coast weather. 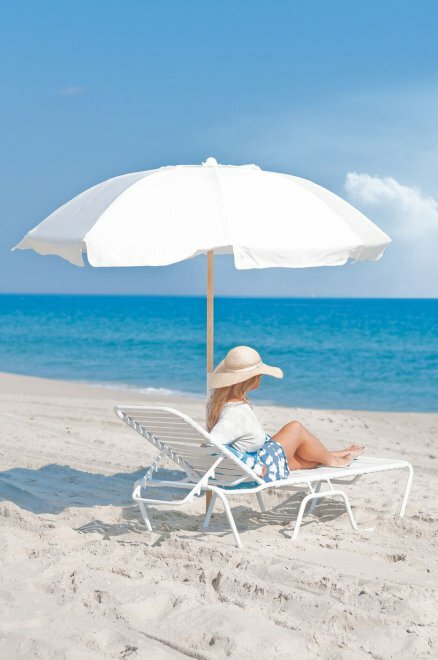 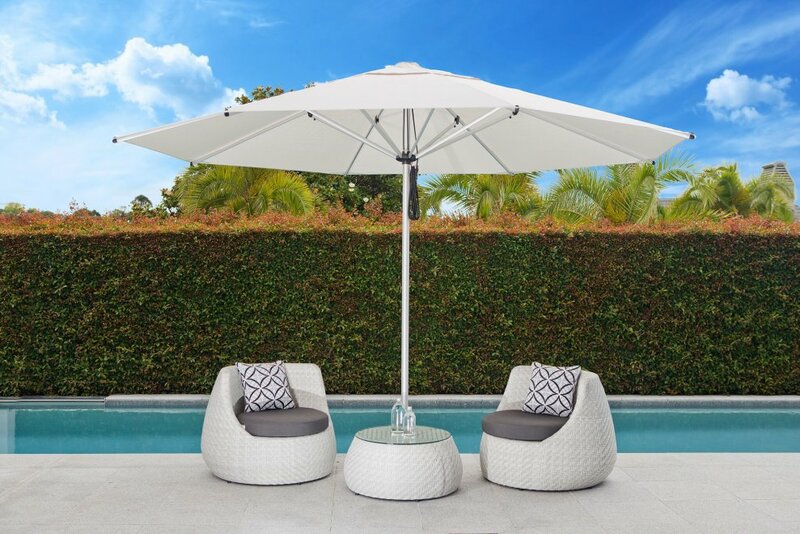 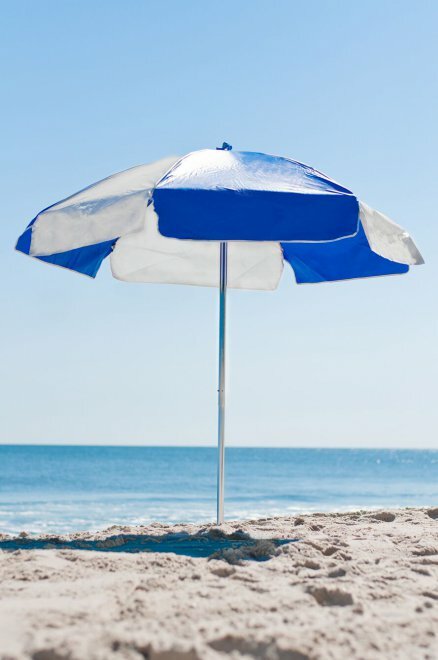 If you’re looking for a cantilevered umbrella, or a market, patio or beach umbrella, that’s easy to install and adjust, comes in a variety of colors and styles and is designed to maximize your comfort while dining or relaxing outside, visit Art Knapp Outdoor to see our selection. 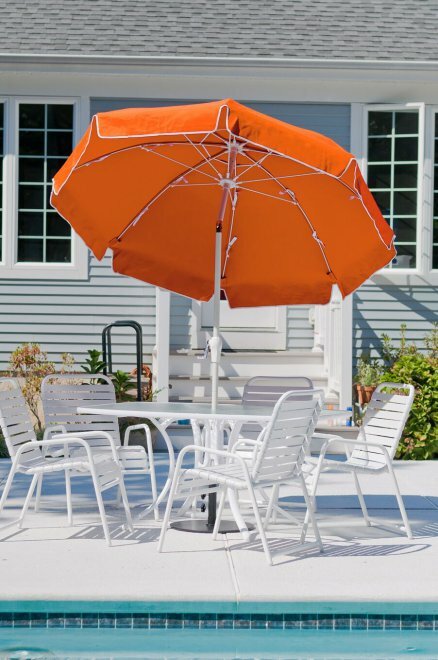 The Frankford Nova commercial umbrella line, for example, comes in 17 different (9 oz) acrylic fabric colors and has a two year warranty on it’s frame and a five year fabric warranty. It is designed with a maintenance free, long-life winding handle system, and an easy opening and closing telescopic mechanism constructed with corrosion resistant materials. 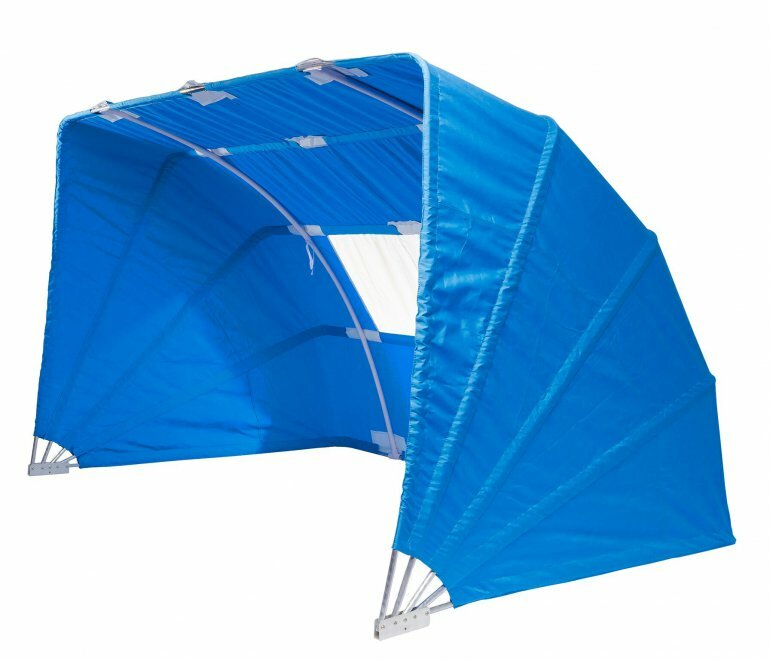 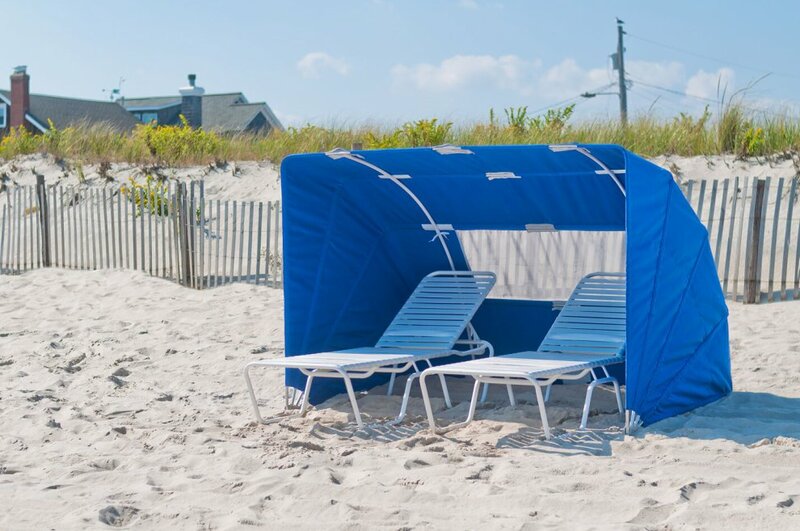 It is also sturdy enough to withstand winds up to 50 mph, and it boasts large, water repellent canopies that offer maximum rain and shade protection. 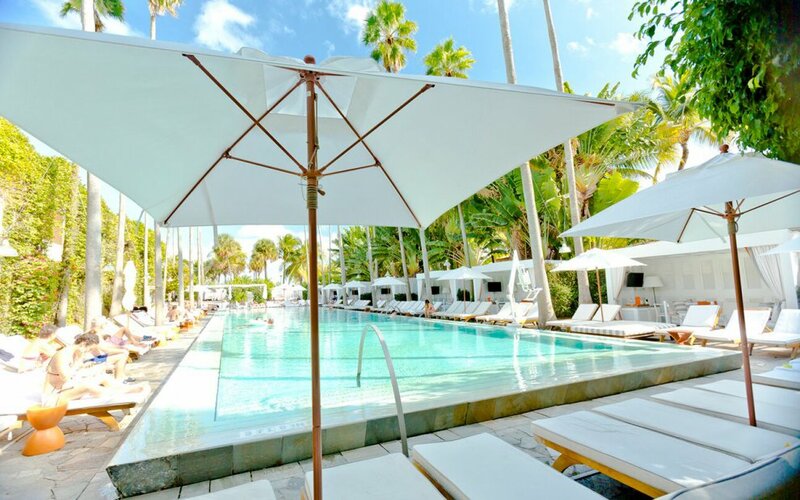 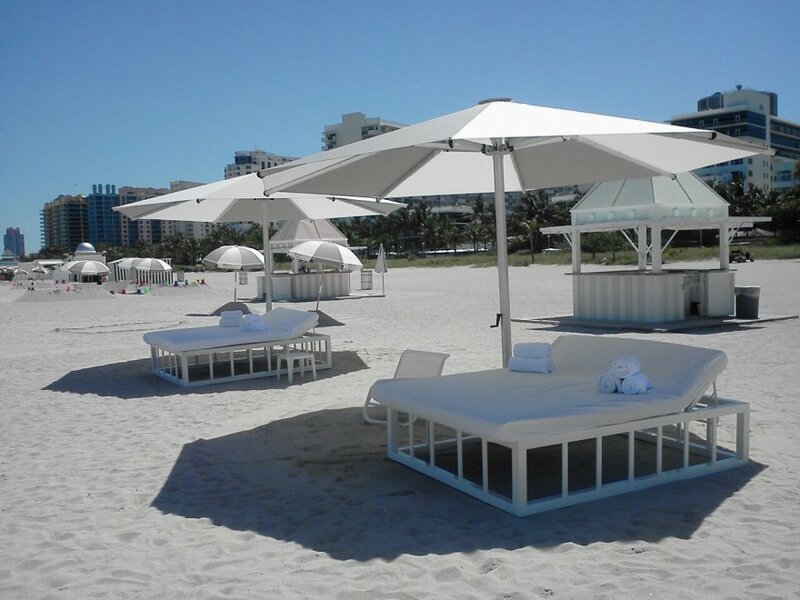 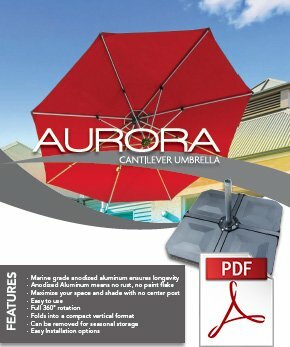 Aurora and Eclipse Cantilever Umbrellas by Frankford, are easy to use and provide you with a full 360-degree rotation, making them extremely versatile and effective. 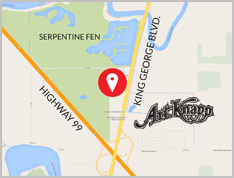 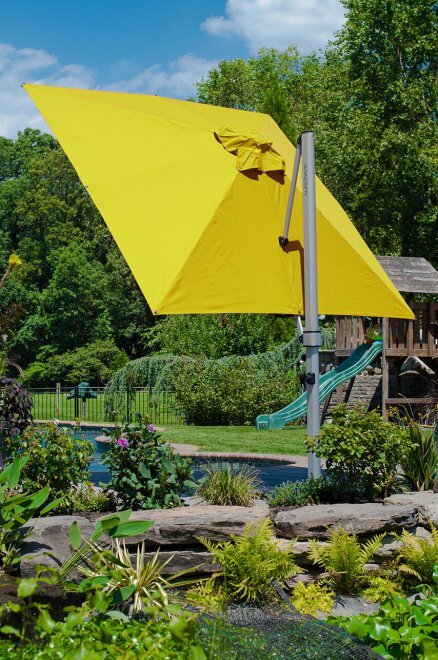 They’re constructed from ultra long lasting, marine grade fabric (17 colors to choose from) and corrosion free anodized aluminum. 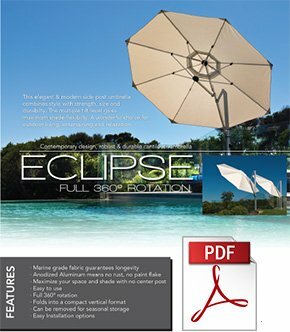 They fold into a compact vertical format, and are easily removed for seasonal storage. 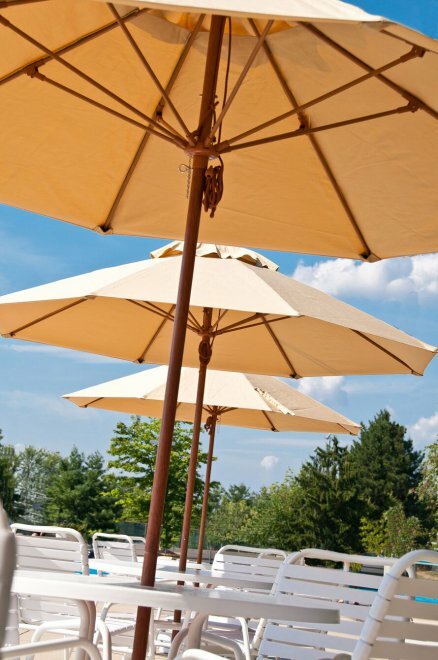 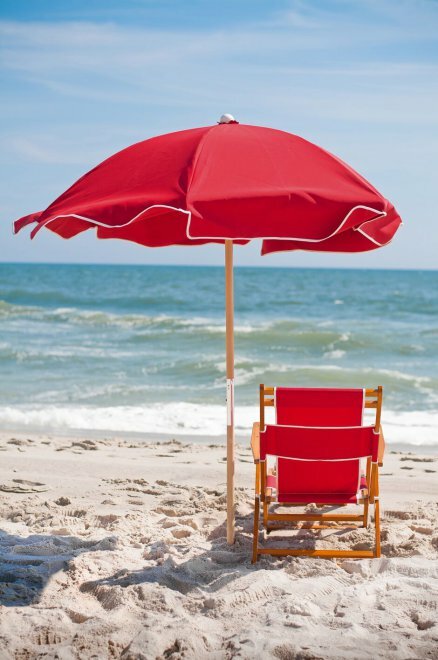 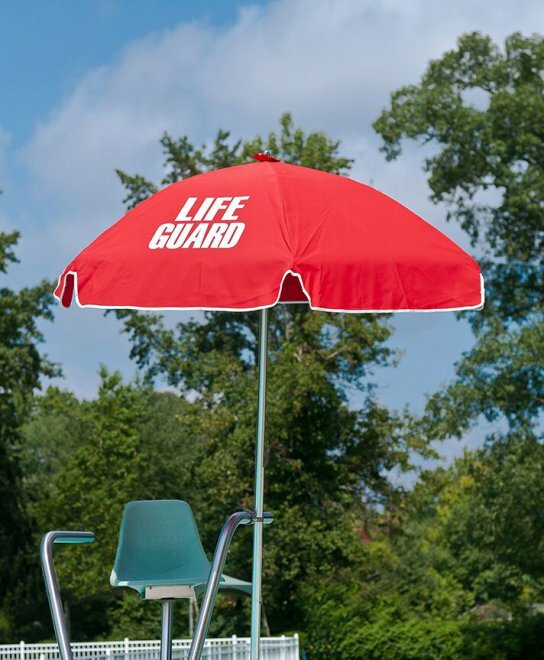 Art Knapp Outdoor also carries Frankford’s popular, classic lifeguard style umbrellas, which are available in both fibreglass and steel, and tilting and stationary. 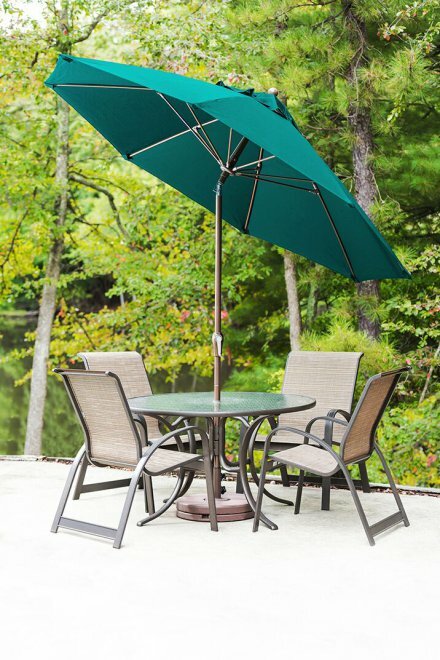 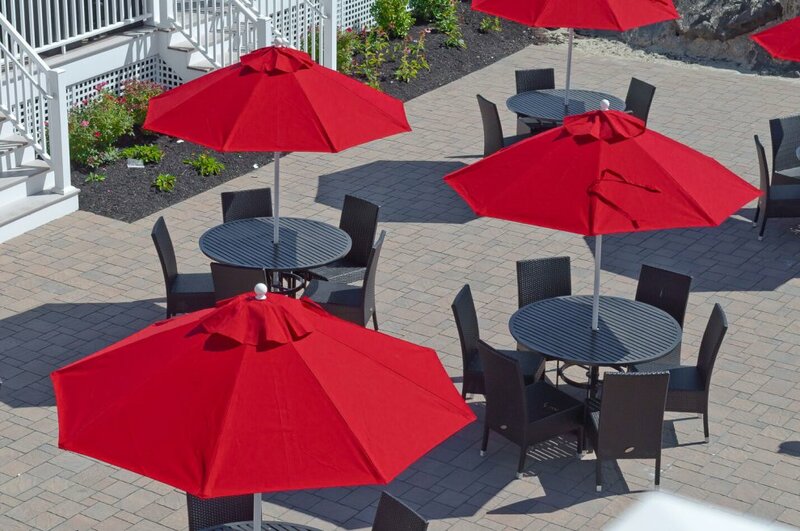 Perfect for home patios or for restaurants and cafes, these hexagonal umbrellas are manufactured with solid fiberglass ribs and heavy gauge resin parts, and are available in a wide spectrum of colors. 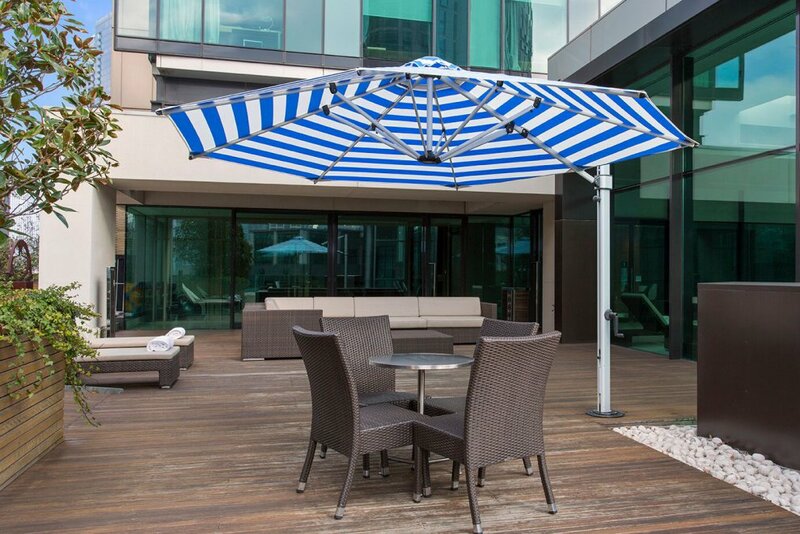 We also carry aluminum, fiberglass and wood market umbrellas (both octagonal or square) with a long lasting, no hassle, heavy gauge pulley system and completely repairable frame. 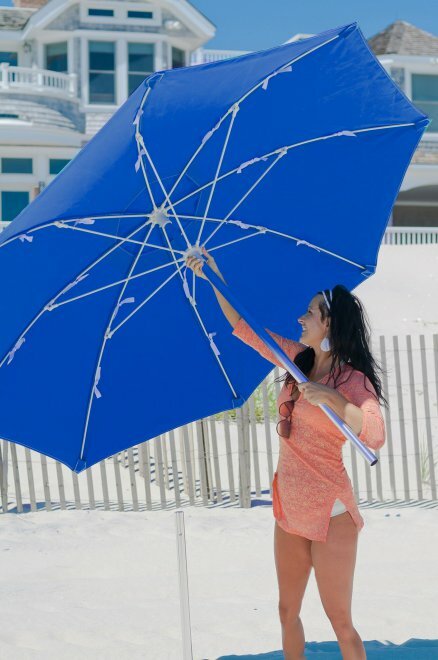 Like most other Frankfort umbrella styles, these are also available in 17 different colors (9 oz. 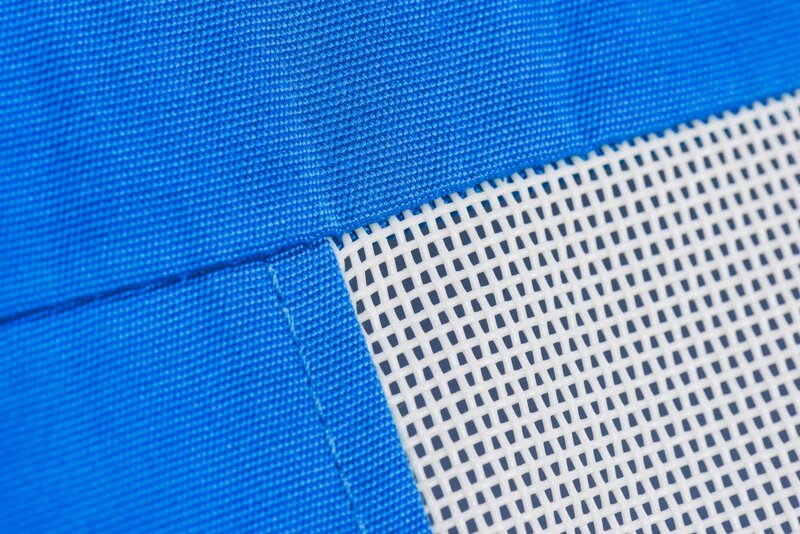 marine grade fabric). 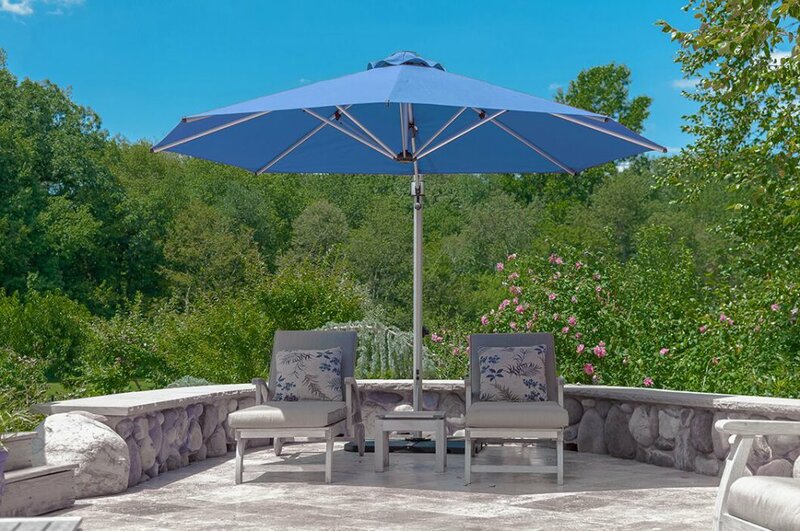 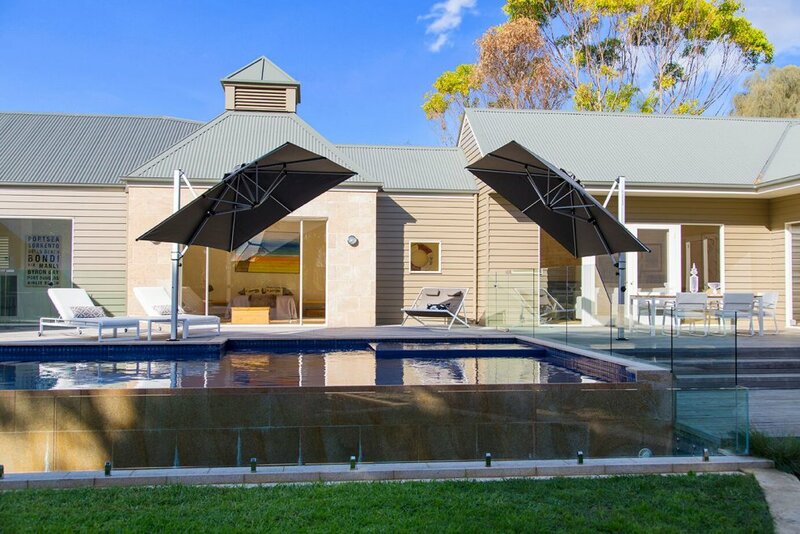 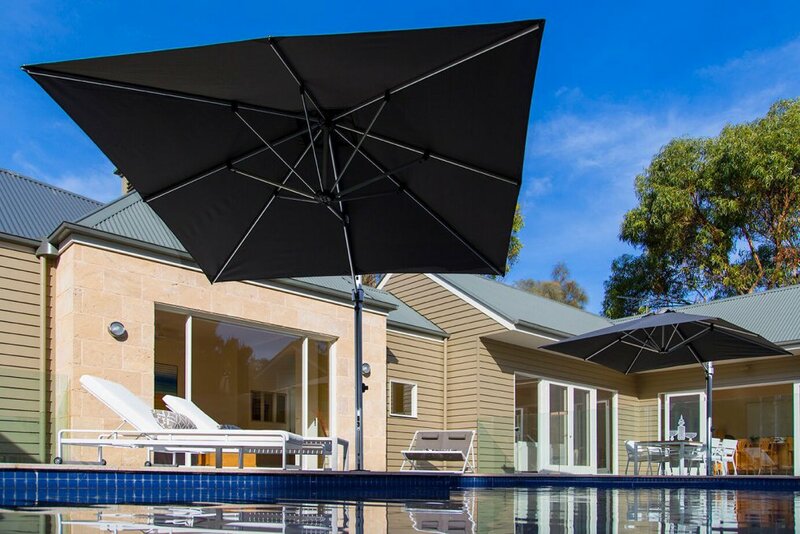 For a complete understanding of how a Frankford Umbrella is a good investment for your outdoor living area, visit Art Knapp Outdoor to see them first hand.